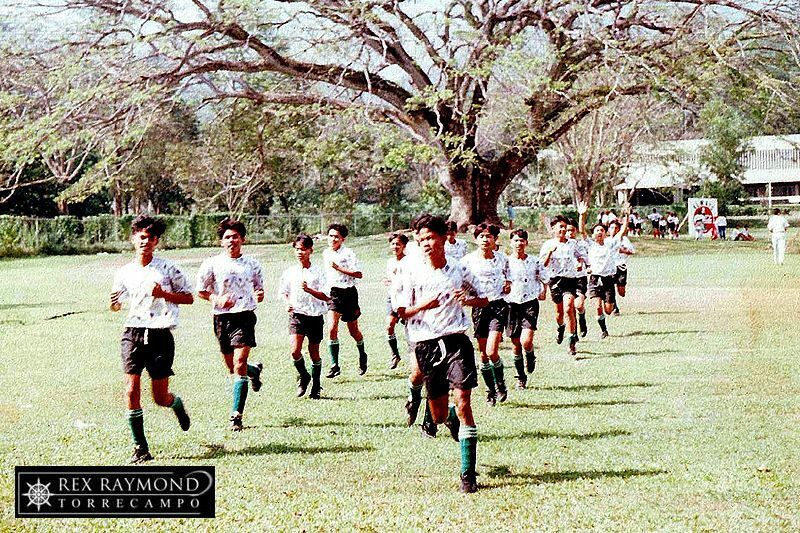 In the nineties when my football teams used to play so many games at the fields of the University of the Philippines-Los Baños, to avoid the horrendous downtown traffic in the town we learned to use alternate routes from Lipa. Before the drivers discovered the geothermal route, the favourite way was to go through the backdoor of the university and into Mt. Makiling itself. 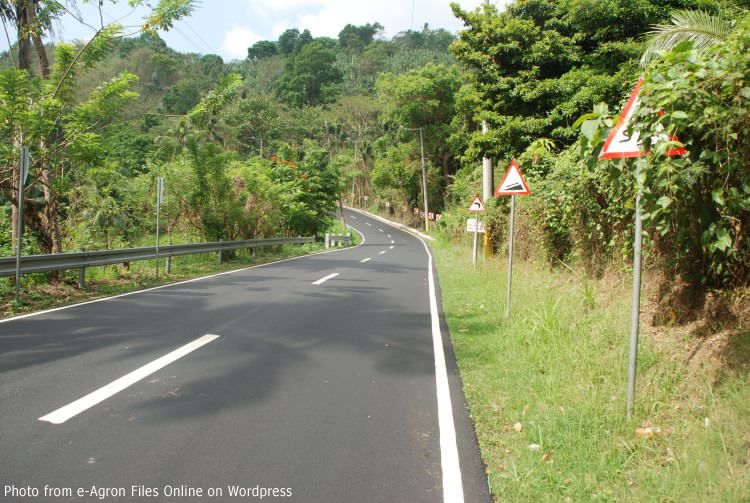 This route was a narrow but well-paved road that ran perpendicular to the right of the national highway if one was coming from Lipa and was a few kilometres away from the Los Baños town proper. In those days, vehicular traffic was sparse as the route seemed to be something of a well-kept secret among the locals. The road rose and fell to follow the contours of the mountain. 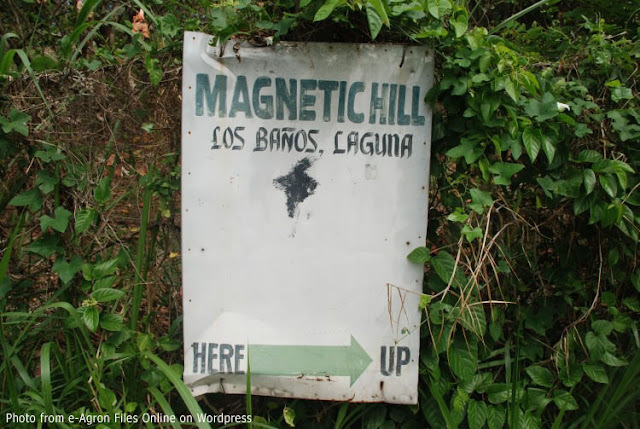 Along the way, there was this quirky stretch of road that a sign proclaimed as the ‘Magnetic Hill.’ That little stretch of road had attained a bit of notoriety because of – as its name implied – its purported magnetic properties. On more than a few occasions, I had asked the driver of the school vehicle to turn off the engine so that my players could experience the so-called mystery of the hill. It was not a hill to begin with. Instead, it was a slanting stretch of road that looked no different from any other. The fun began when the driver switched off the engine at what appeared to be the ‘bottom’ of the slanting road. Then, the vehicle would start to slowly roll ‘upwards’ as though being pulled by an unseen force. The experience was always a thrill for the boys; particularly those who were first-timers. This unseen force, I suppose, was previously thought of as a magnetic field generated by iron ore deposits said to be nestling underneath the mountain; hence, the name ‘Magnetic Hill.’ There were other attempted explanations as well, ranging from the mystical to the downright crackpot. One explanation said that the diwatâ Mariang Makiling herself enchanted that stretch of road so that passers-by would always be reminded of her presence. Another even alluded to treasures amassed by the Japanese general Yamashita in World War II which were alleged to have been buried underneath that same stretch of road. Unusual as the phenomenon of the road might have been for us, it was still always something that we would always take with a grain of salt. So thus, in one of our stops, one of my boys suggested that we put one of the footballs that we invariably took along with us to matches down on the road and see what would happen to it. We were careful to make sure that there were no other passing vehicles; and as soon as the football was left on the road by itself, sure enough it starting rolling ‘up’ the road. While the ball rolling ‘up’ might have looked sensational, it also debunked the ‘magnet’ explanation. The phenomenon of Magnetic Hill so captured the public’s imagination enough to even entice scientists from the Department of Science and Technology and from the university itself to study it. Their conclusion: the road actually slopes downhill; and the uphill appearance is an optical illusion created by the road’s slant in relation to the other slopes along the route.